So, apparently there’s a new Meshuggah song leaked online. A song, currently untitled, is streaming on the site iamaleak.com, and Got-Djent are claiming that the band’s management registered this domain and posted the song as a marketing ploy. 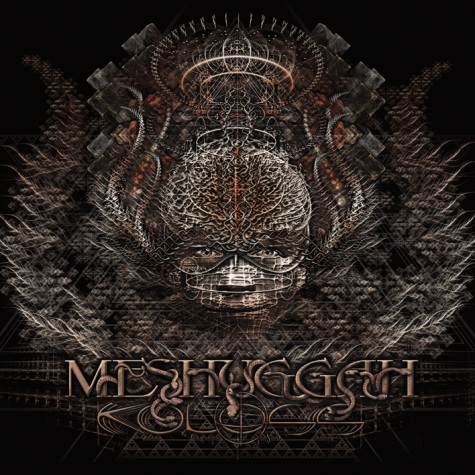 Whatever the case may be, the most important aspect is that a new Meshuggah song is online. The untitled track, which you can listen to below, is Meshuggah at their finest. I’ve been playing this on repeat for the last half hour, and it’s only heightened my expectations for Koloss. Meshuggah are mostly credited for the guitar work that has spawned a million copyists but Jens Kidman is the star of this track. Listen to those vocals, and of course, the guitars are nothing to sniff at either.